Did you know that if every person used just one less paper towel each day, it would reduce waste by 571,230,000 pounds each year? This statistic caught our eye after watching a Ted Talk by Oregon-based lawyer Joe Smith. 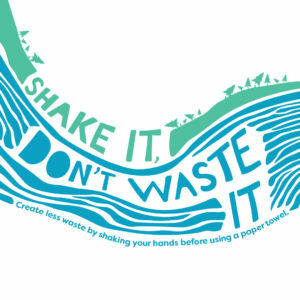 Thus began Circuit Media Green’s Shake It, Don’t Waste It paper towel reduction campaign. Circuit Media created its environmental messaging program, Circuit Media Green, after a shifted focus to support environmentally friendly campaigns and platforms. The company has partnered with The Trust for Public Land and Leave No Trace in 2018. 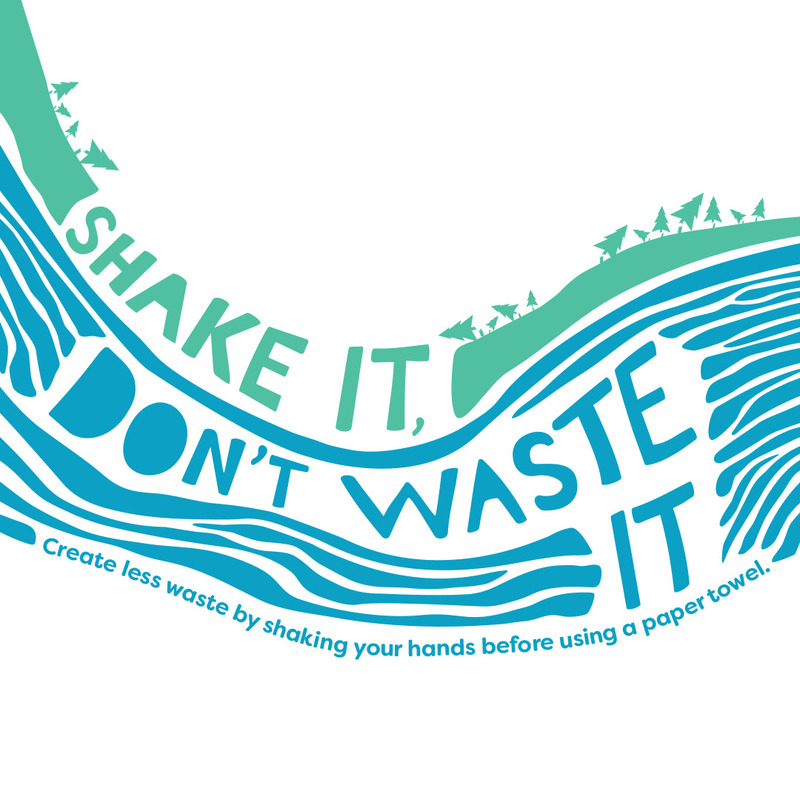 Shake It, Don’t Waste It is CM Green’s first campaign advocating for a waste-free environment. This campaign consists of posters, stickers, social media graphics, and other marketing materials to get the word out about using fewer paper towels. Our goal is to get these deliverables to local Denver businesses, nonprofits, and communities to further spread the word about paper towel reduction. CM Green will also be present at the Sierra Club’s Earth Day event on April 21 educating attendees on the campaign and how they can create less waste. Circuit Media kept eco-friendly distributors in mind when ordering marketing materials. We ordered our dog bandanas from Eco Promotional Products. With every order made, the company plants one tree, which helps remove 50 pounds of pollution from the atmosphere. 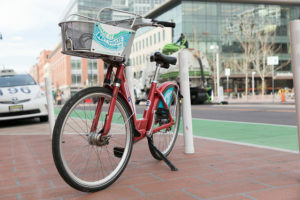 We also currently market our campaign on bicycle baskets and skirts through Denver’s local bike share program, B-Cycle. If you would like to help us spread the word, download our social media graphics to share with your network. Don’t forget to use our hashtag #shakedontwaste! Interested in partnering with us? Seeking similar marketing and creative services? Contact us at [email protected].